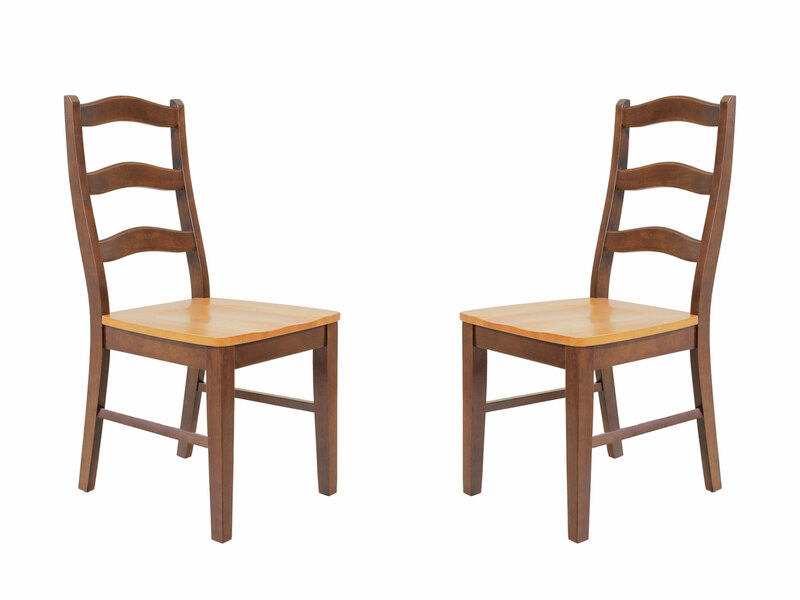 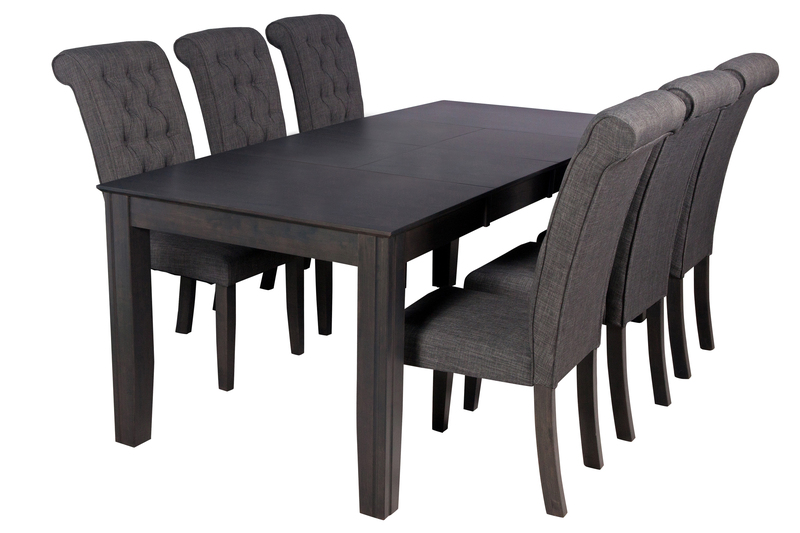 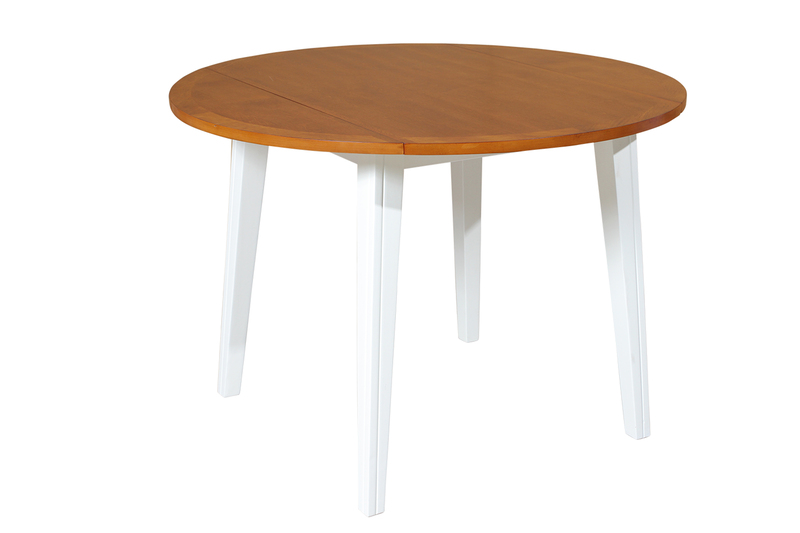 Looking for a small table to fit into a tight space? 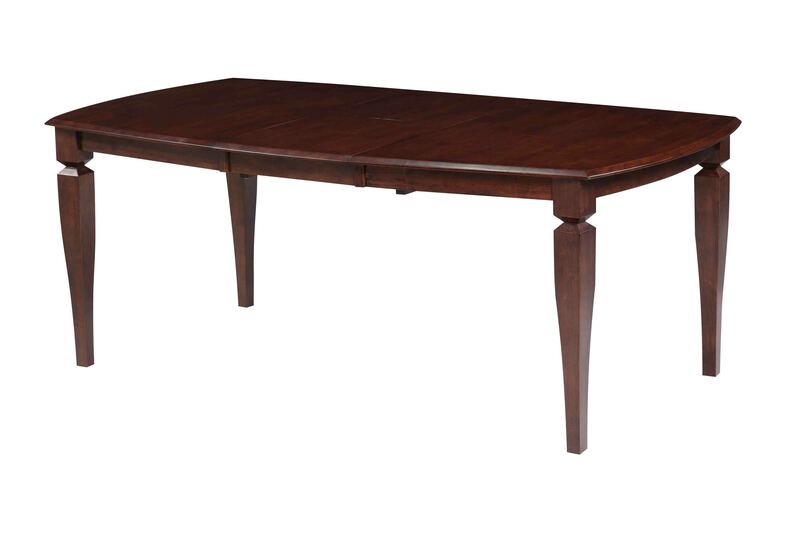 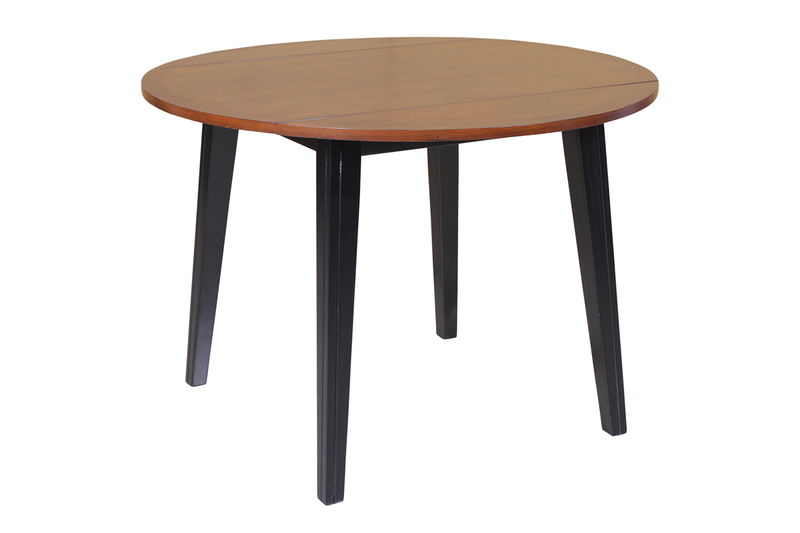 This beautiful two-toned solid wood table makes a great addition to any home. 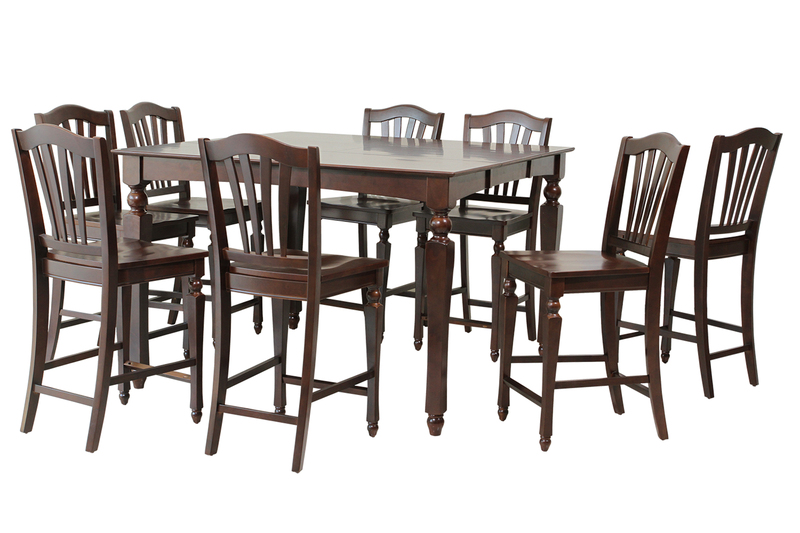 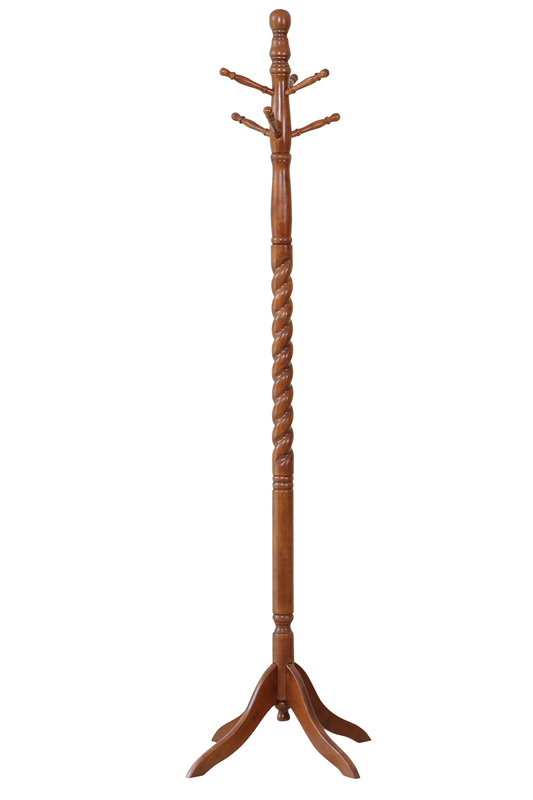 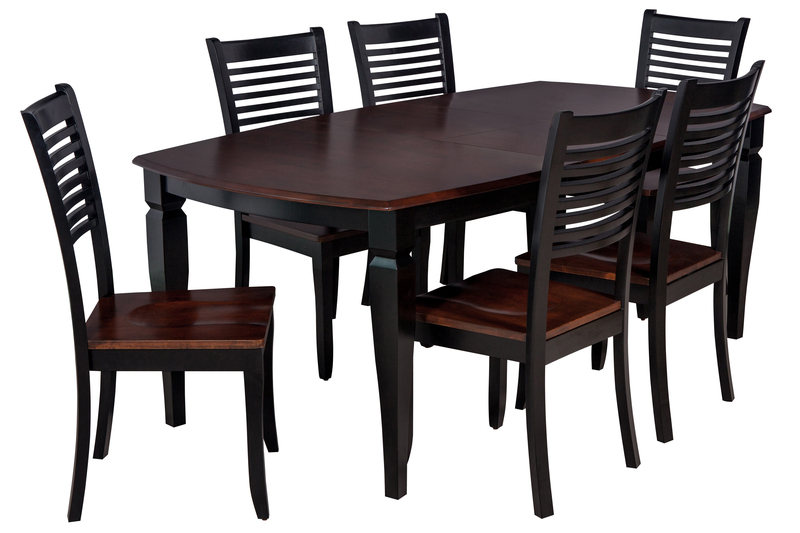 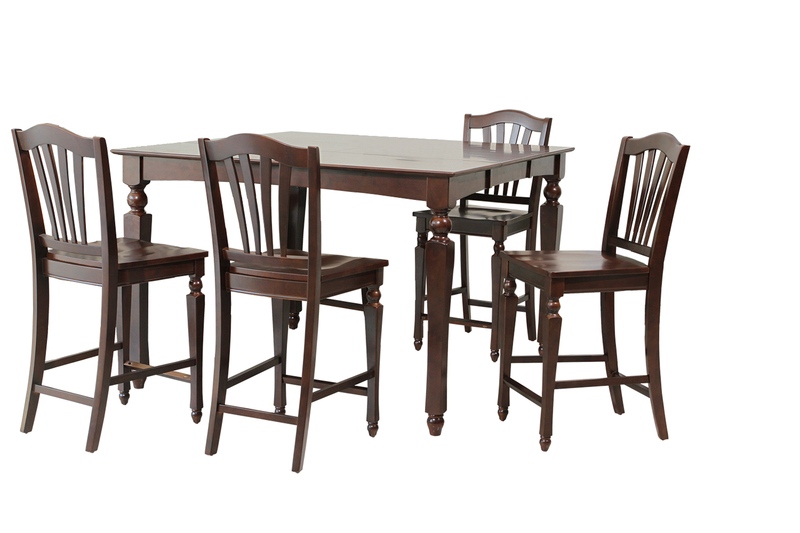 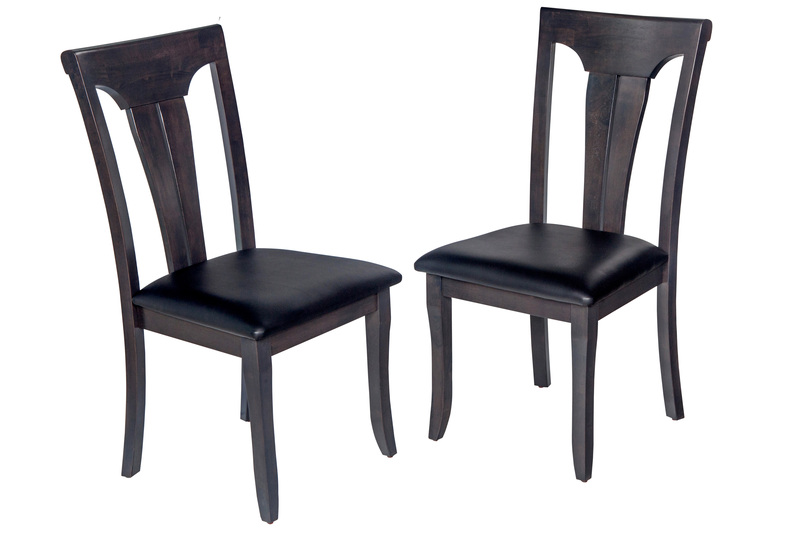 It is made with a tropical hardwood called Rubberwood, which is both eco-friendly and durable. 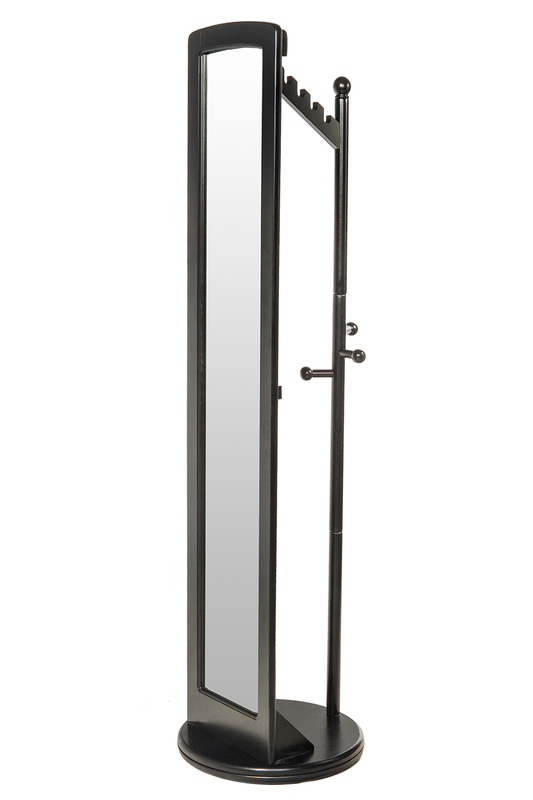 It's key feature is the two 8.5" drop-down sides that allow you to extend for extra space when you need it. 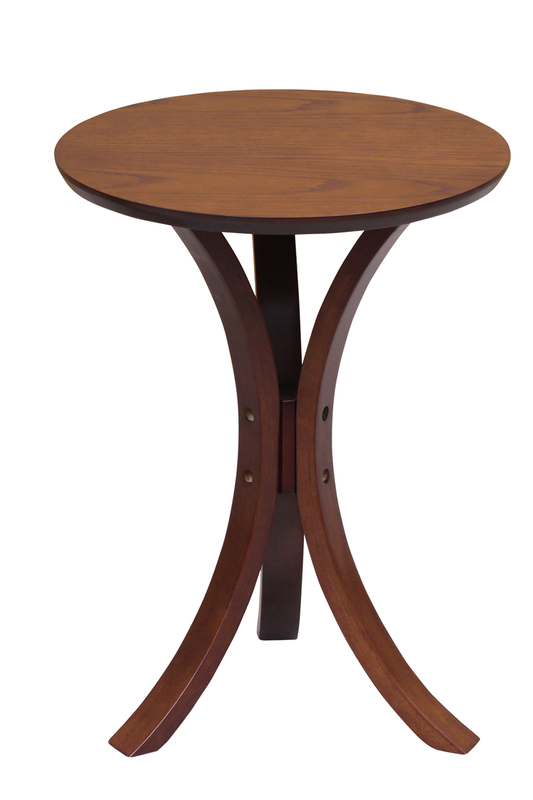 This gorgeous table makes a beautiful addition to any space, and will be enjoyed for years to come.